Cowley Manor is one of my favourite UK venues, located in beautiful Cotswold countryside and surrounded by 55 acres of parkland. 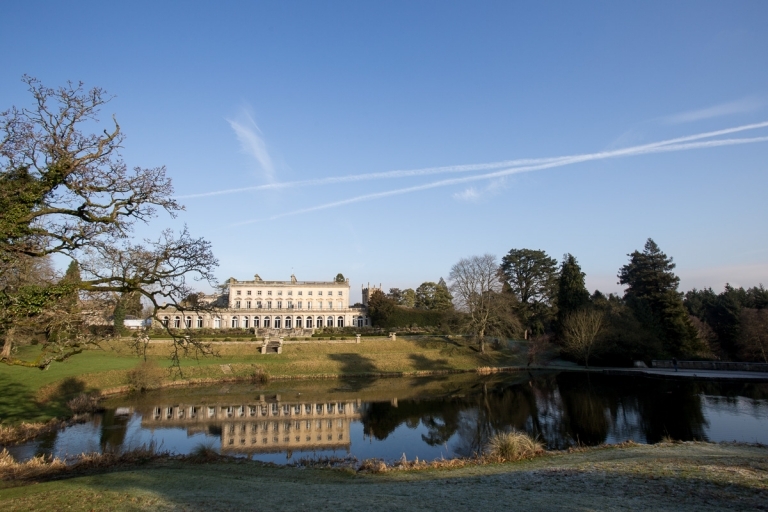 Cowley Manor is a fantastic venue for your wedding. You can chose between a civil ceremony or a ceremony in the church next door to the house. I highly rate Cowley Manor for wedding photography. I’m a documentary photographer who captures your wedding day without any interference (other than for a handful of family photographs). I stay in the background and look for fantastic photographs you will treasure. My photos from your wedding at Cowley Manor tell a story of the wedding day and capture all of the emotion. Your album will become your most treasured possession and be a reminder of all of those memories from your day. I am available to photograph your wedding at Cowley Manor or any other venue in the Cotswolds area. 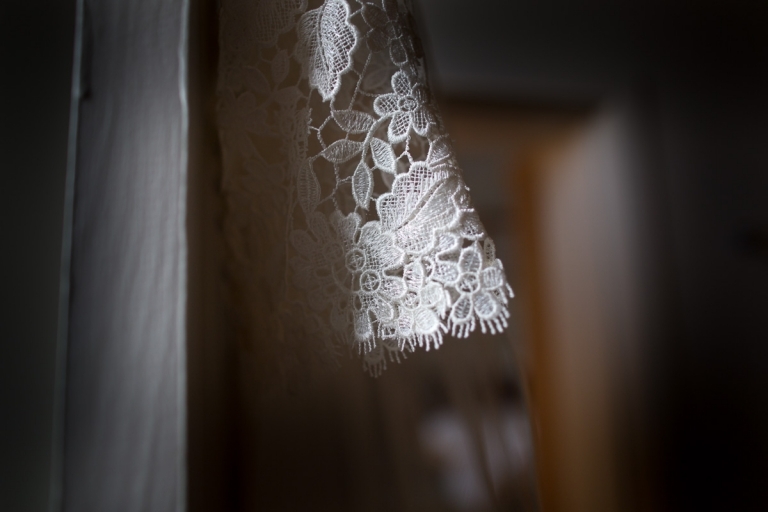 Catriona & Jonathan’s Cowley Manor wedding. As I drove through the beautiful Cotswolds on a rather foggy and cold January morning the sun started to win the battle against the fog and I was rewarded with glimpses of the countryside, on arriving at Cowley Manor the fog had lifted revealing blue sky and gorgeous light. I love Cowley Manor, it has all the elements of a country hotel combined with a really contemporary and modern interior that is a real surprise. Catriona and Jonathan had booked me based on the photography I had done for two of their friends, personal recommendations are always lovely as there is no better compliment than having my details passed on together with a glowing reference. As I arrived I met Jonathan who was looking very relaxed (grooms don’t always look like this) before heading up to Catriona’s room in order to capture some images of her preparations before heading downstairs for the ceremony. I was very lucky with the light for a January wedding, usually this time of the year I’m working in very low light, the sun shone in beautifully lighting the ceremony. After the ceremony Catriona and Jonathan made the most of the sunlight by heading outside into the grounds. Photography ended with the dancing, rather than having a DJ the music was from an ipod plugged into the sound system and Catriona and Jonathan’s first dance was to Roy Orbison’s You got it. 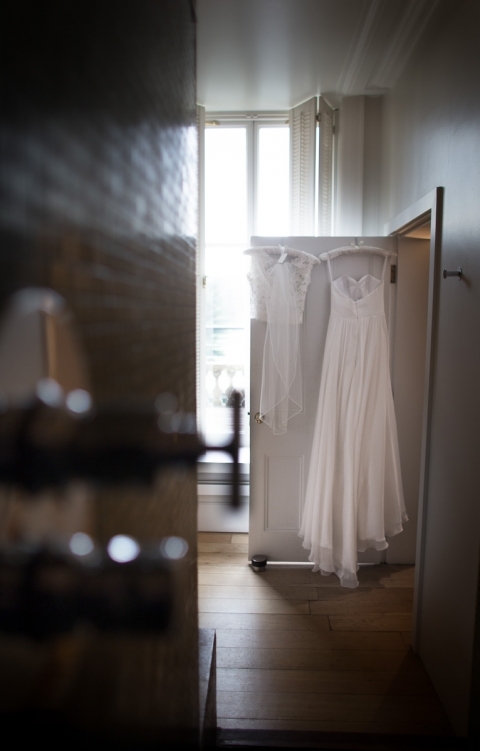 I hope you enjoy this selection of images from Catriona & Jonathan’s wedding at Cowley Manor.